With a size of 2.8 inches, it has a pixel density of no more or less than 142 ppi. 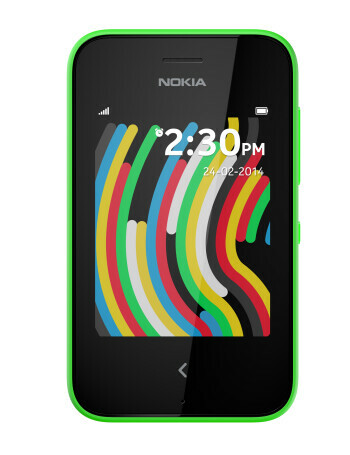 The Asha 230 comes with 64MB RAM and 256MB of native memory. 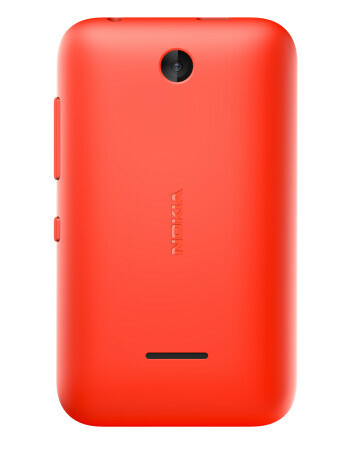 The storage space is expandable up to 32 GB via a microSD card. 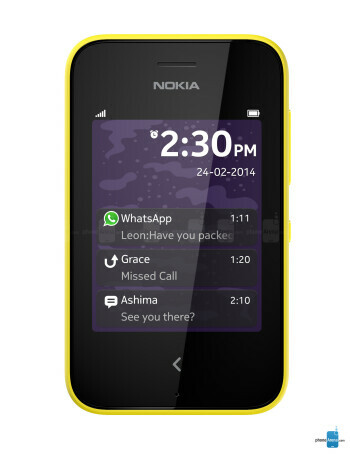 The Nokia 230Asha comes with a 1.3MP camera on its back. A 1020mAh removable battery powers the affordable device and it is stated that users can squeeze as much as 42 hours of battery life during music playback.